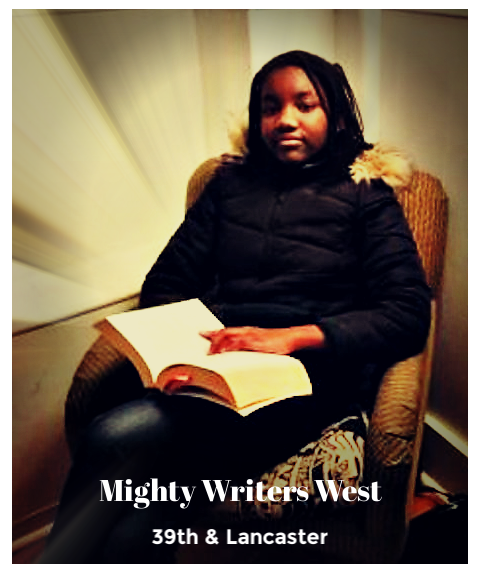 Grace Morrison-Wesley is a seventh-grader and a regular at our Mighty Writers center in West Philadelphia. Grace is loves writing as much or more than any of our Mighty kids. 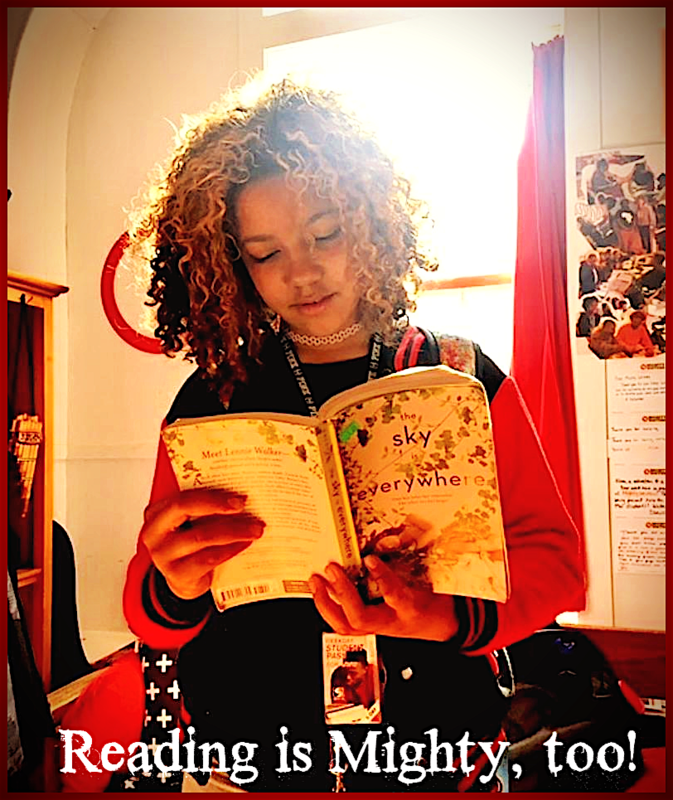 We see a future filled with Grace Morrison-Wesley stories. Don’t bet on her ever writing a memoir though. Seventh grade, this Mighty kid. We’ll keep you posted on her literary future.